"The first day of spring is one thing, and the first spring day is another. The difference between them is sometimes as great as a month". 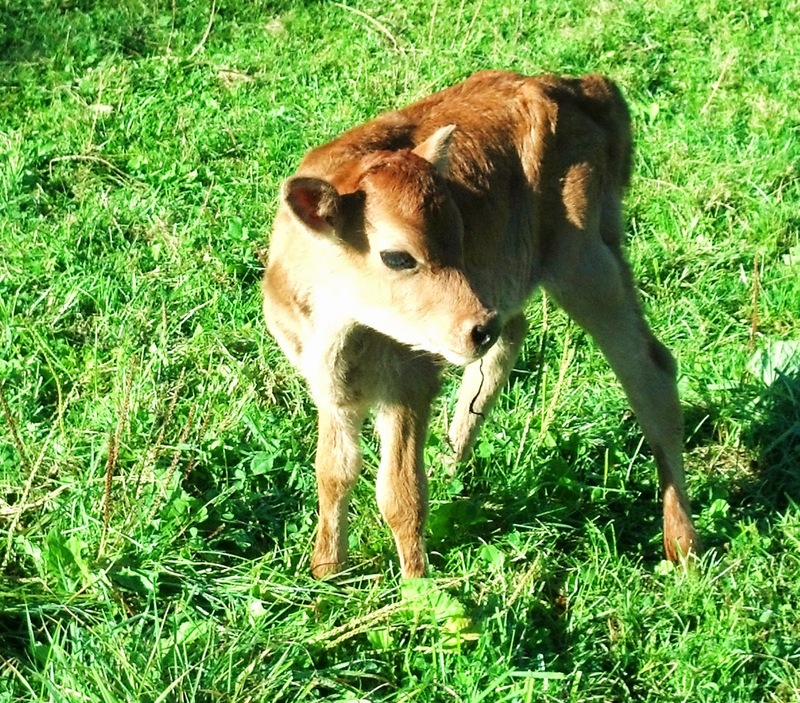 photo: newborn calf, just hours old. That's a great quote and so true!